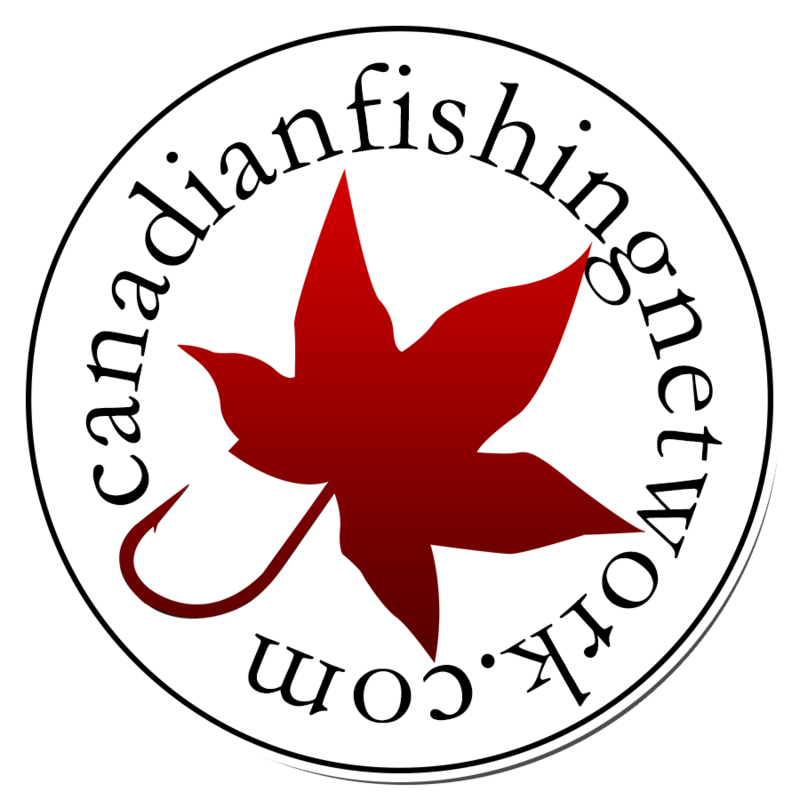 CFN is all about showcasing Canadian Fishing and fishing responsibly. If you think you have the same passion, you are very welcome to join us. As a team CFN member your duty is to share our vision, supply us with content, whether articles, pictures or videos and whenever possible join us at shows and help us with our mission. Required purchase of TEAM CFN gear combo on an annual basis and most importantly regularly produce content be it Blog, Vlog, Video, Photos. Tier 2 members are featured on to the website with their profile. We have also a lot of inquiries regarding Fishing Teams, we still have to figure this out as we want to best and most honorable men to represent us in the field.